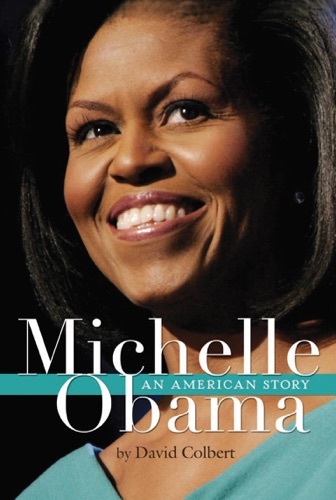 Author Michelle Obama discount bookstore. 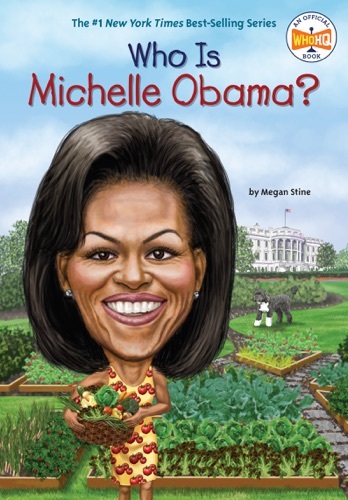 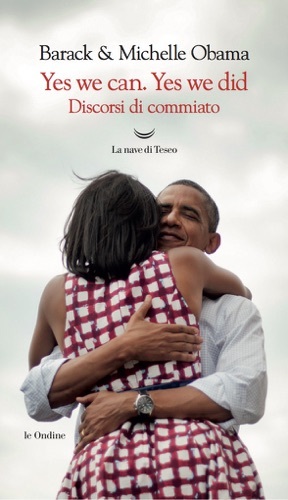 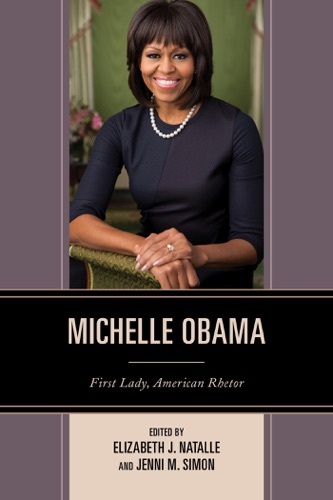 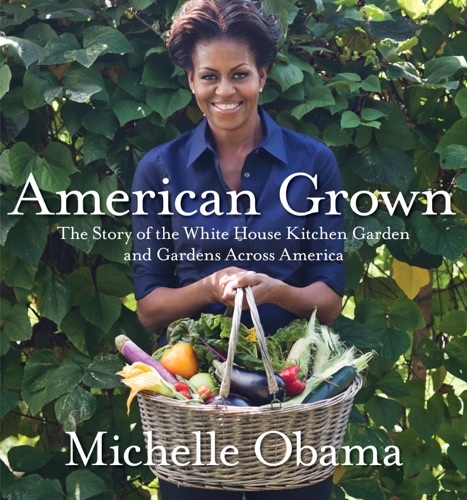 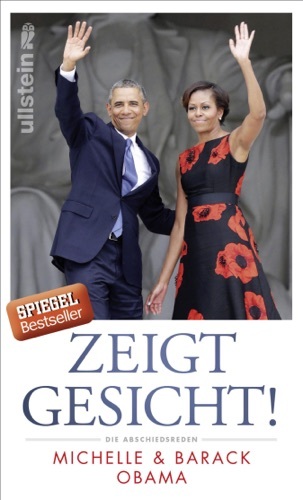 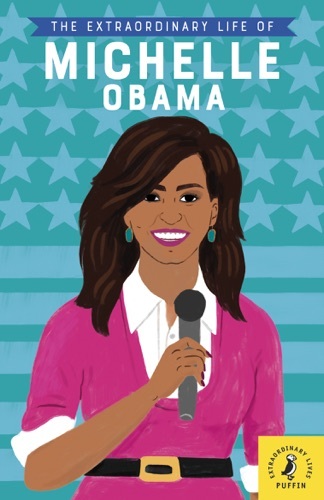 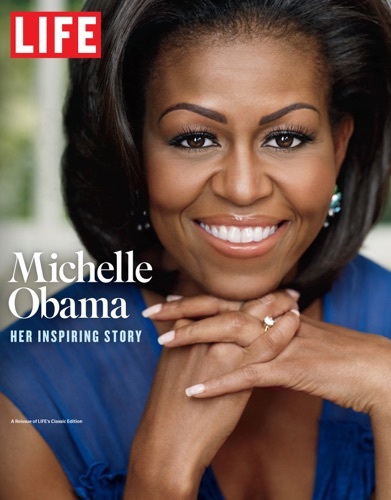 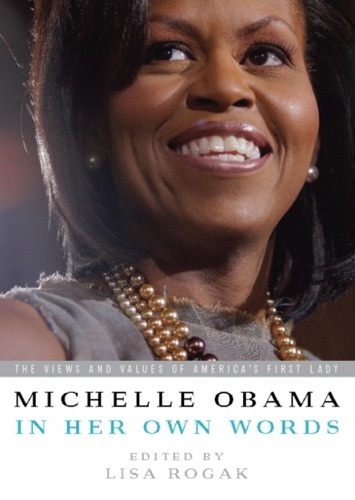 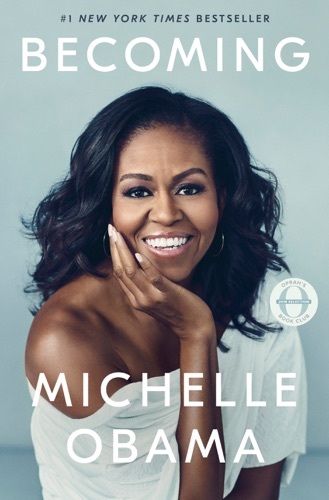 Find Michelle Obama cheap books & discount books! Michelle LaVaughn Robinson Obama (born January 17, 1964) is an American lawyer, university administrator and writer, who was First Lady of the United States from 2009 to 2017. 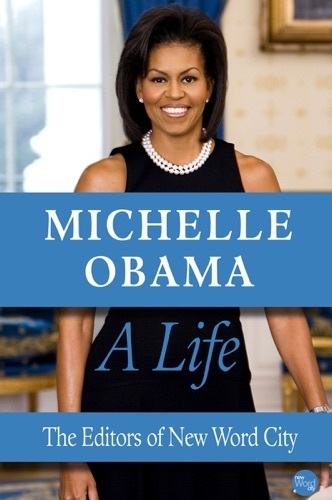 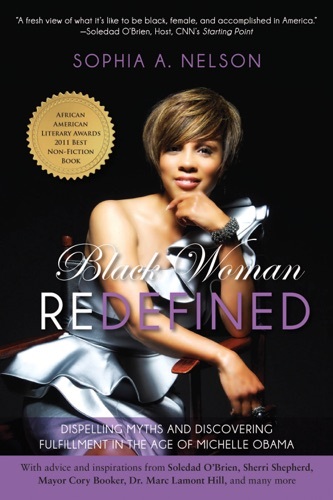 She is married to the 44th U.S. President, Barack Obama, and was the first African-American First Lady. 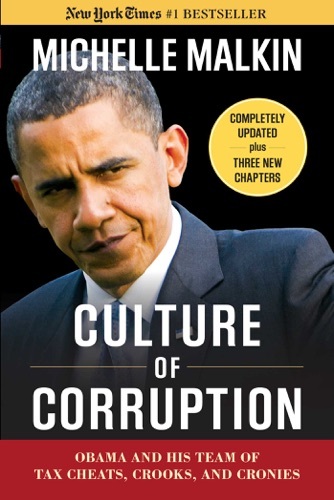 Raised on the South Side of Chicago, Illinois, Obama is a graduate of Princeton University and Harvard Law School. 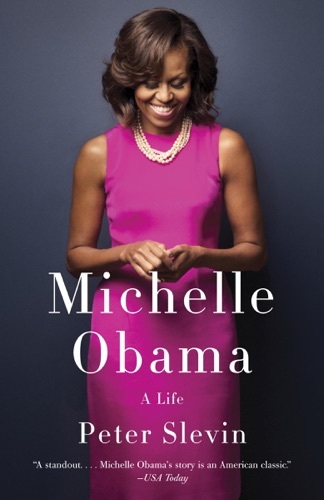 In her early legal career, she worked at the law firm Sidley Austin, where she met Barack Obama. 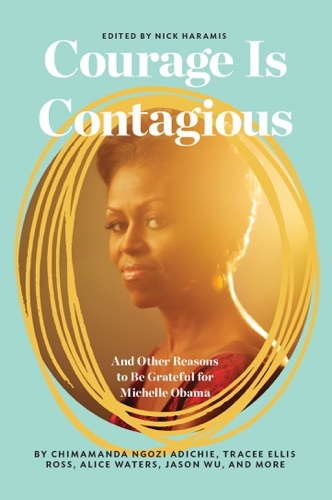 She subsequently worked in non-profits and as the Associate Dean of Student Services at the University of Chicago and the Vice President for Community and External Affairs of the University of Chicago Medical Center. 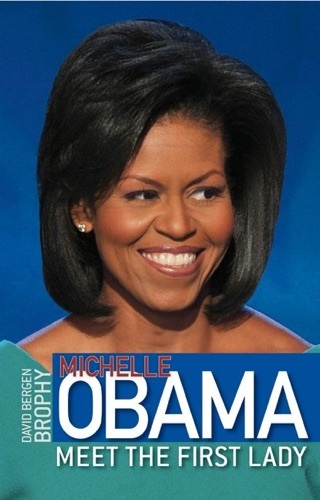 Michelle married Barack in 1992 and they have two daughters. 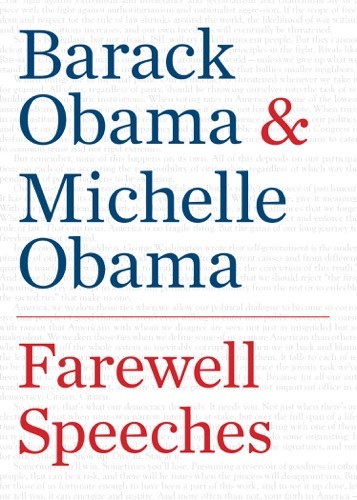 Obama campaigned for her husband's presidential bid throughout 2007 and 2008, delivering a keynote address at the 2008 Democratic National Convention. 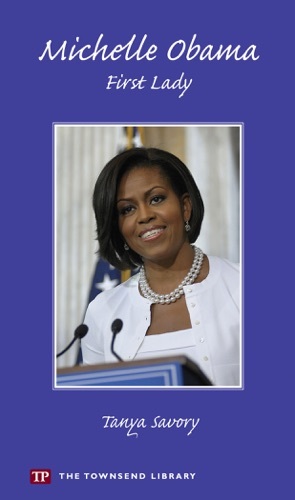 She returned to speak for him at the 2012 Democratic National Convention. 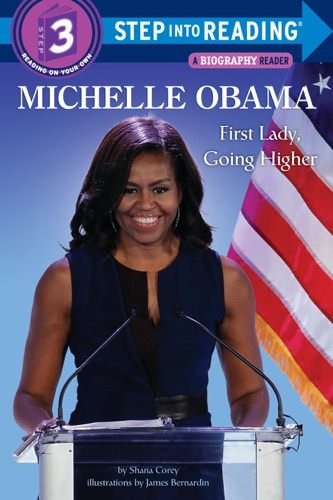 During the 2016 Democratic National Convention in Philadelphia, she delivered a speech in support of the Democratic presidential nominee, Hillary Clinton, a former First Lady. 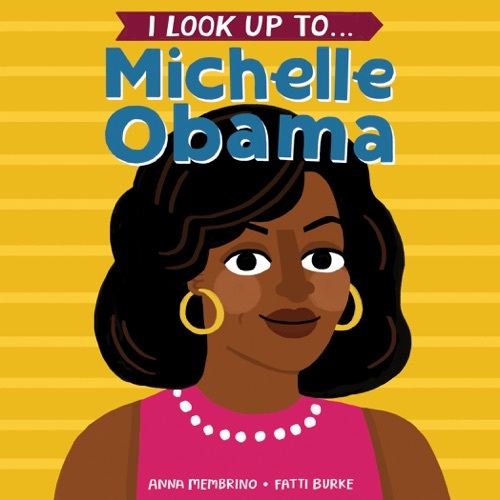 As First Lady, Obama served as a role model for women, and worked as an advocate for poverty awareness, education, nutrition, physical activity and healthy eating. 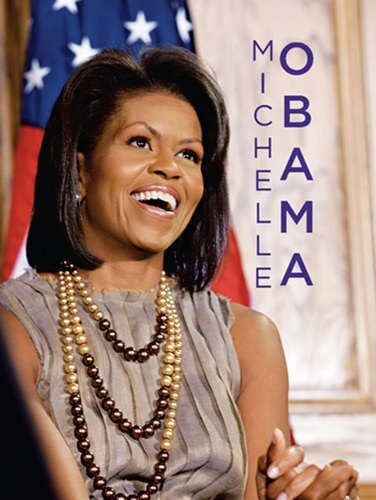 She supported American designers and was considered a fashion icon. 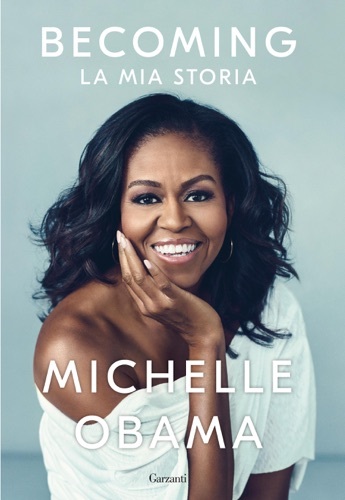 .. David Baldacci has been writing since childhood, when his mother gave him a lined notebook in which to write down his stories. 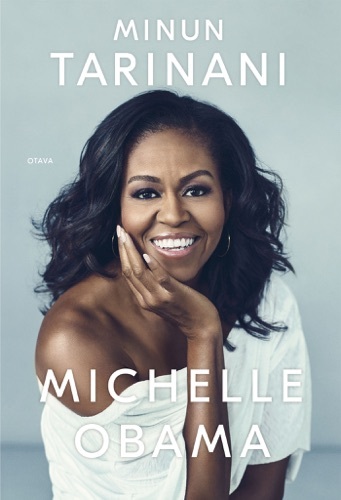 (Much later, when David thanked her for being the spark that ignited his writing career, she revealed that she’d given him the notebook to keep him quiet, "because every mom needs a break now and then.”) He published his first novel, Absolute Power, in 1996; it was subsequently adapted for film, with Clint Eastwood as its director and star. 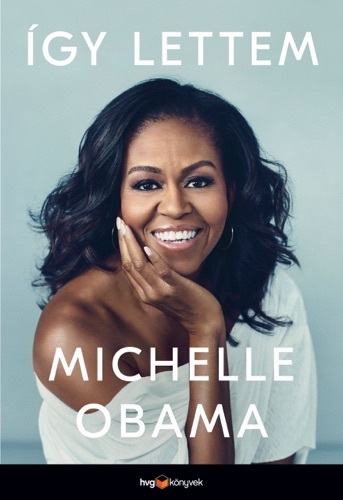 In total, David has published 36 novels for adults; all have been national and international bestsellers, and several have been adapted for film and television. 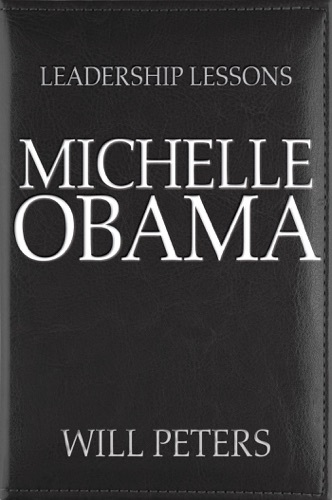 His novels have been translated into more than 45 languages and sold in more than 80 countries, with over 130 million worldwide sales. 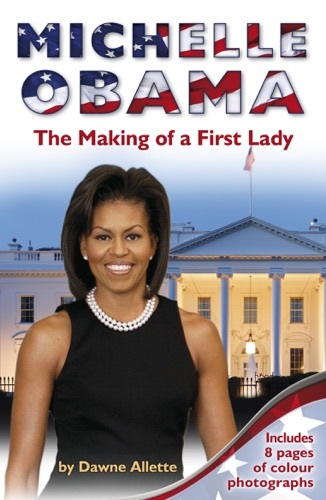 David has also published six novels for younger readers. 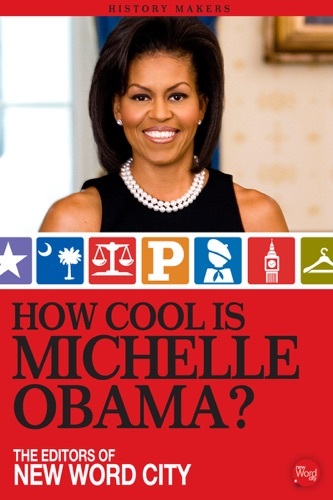 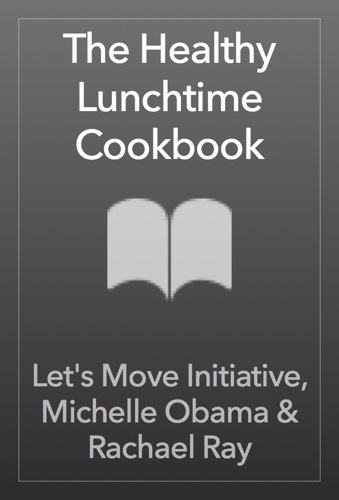 How Cool Is Michelle Obama? 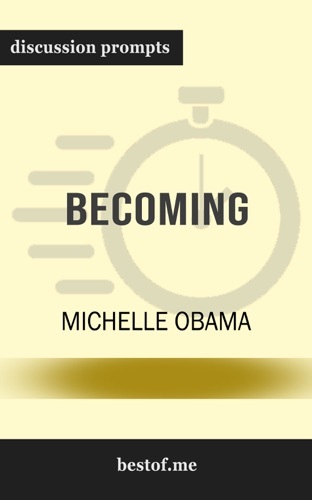 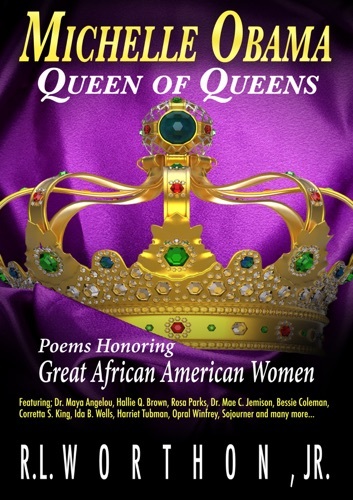 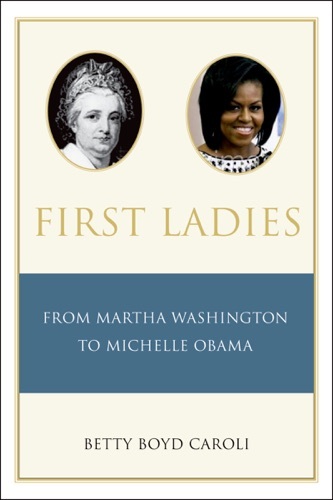 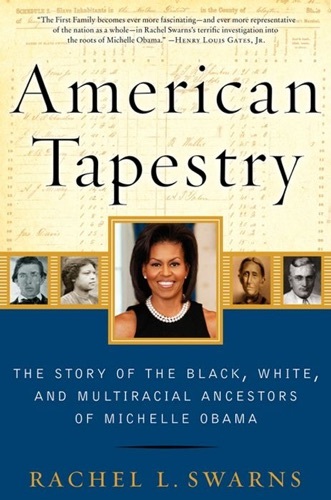 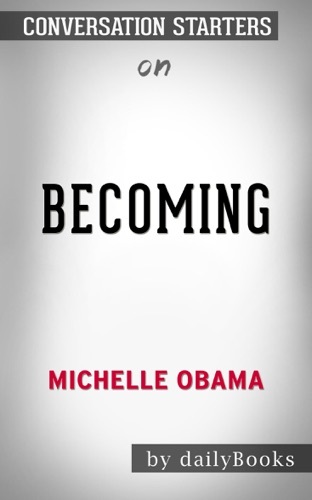 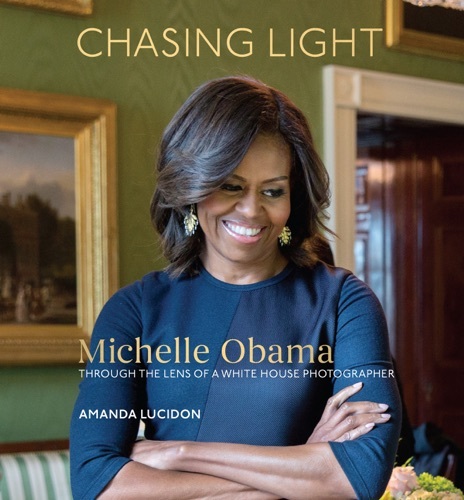 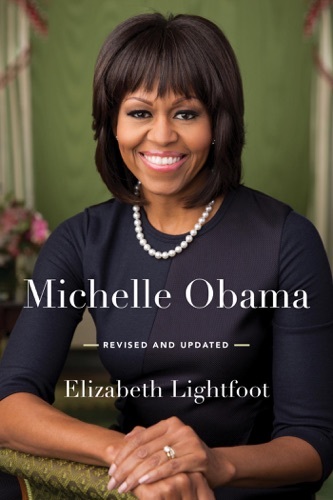 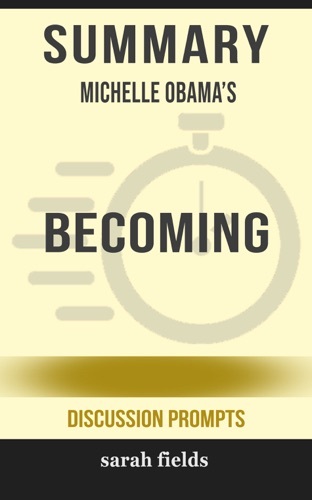 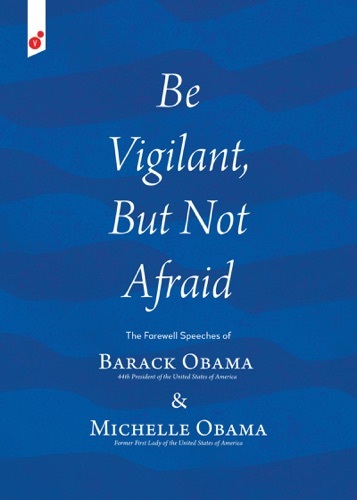 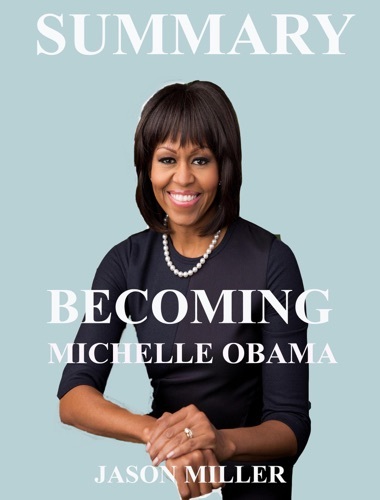 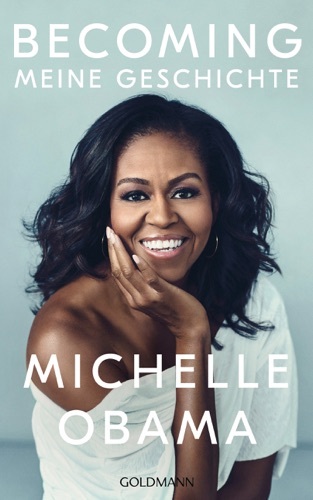 Summary of Becoming by Michelle Obama (Discussion ..
First Ladies: From Martha Washington to Michelle O..
Michelle Obama Queen of Queens Poems Honoring Grea..